Safety and protection is something that everyone wants for themselves and their loved ones. 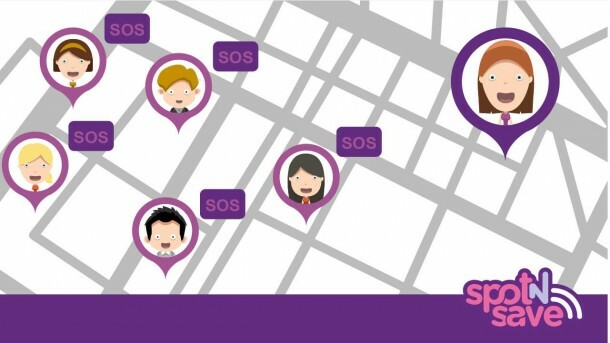 There are a number of applications available that allow the user to send out an SOS message to their emergency contacts in case of an emergency. But for most of these apps, one has to take out their cellphone and perform some sort of action. Whereas in such situations, there’s usually no time for that. Keeping this scenario in view, an Indian engineer Chirag Jigtiani designed a bracelet that features an SOS button, which upon pressing can send out an alert to their five emergency contacts. This bracelet links itself to the user’s smartphone using Bluetooth. 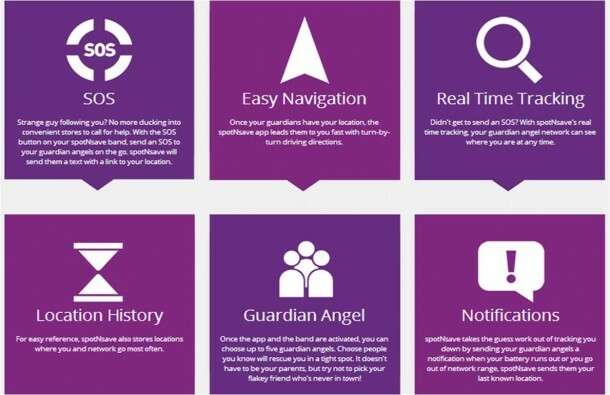 It comes with a free application that when installed, asks the user for their five alert numbers. According to Mr.Jigtiani, this device ensures that anyone who thinks they are being watched or followed can discreetly call for help. 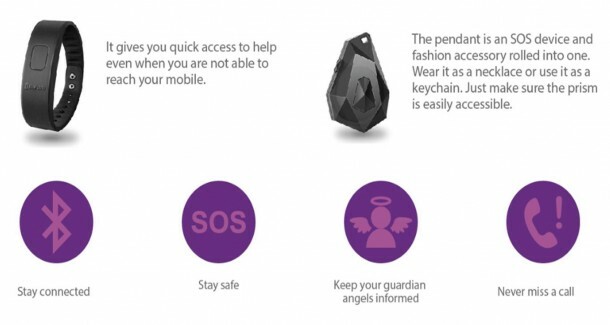 The bracelet sends out a message through the user’s phone. This has the location of the user that is updated every two minutes on the Google maps. 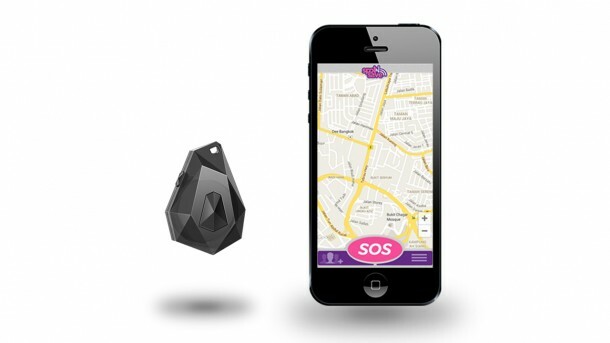 To call for help, a user simply has to press the SOS button on the bracelet twice in quick succession and the alert is sent out to their five emergency contacts. Mr. Jigtiani came up with the idea when one of his close friends was kidnapped and tortured, in a case of mistaken identity. He told the Wall Street Journal. ‘That incident instilled ideas in my mind as to what we could do to save someone or how someone could send out their location in an emergency,’ he said. The call for help can also be sent out through the linked power button on the smart phone or through the application as well.